About us | Tulen Machines & Service B.V. The family company Tulen Machines & Service B.V. is an established name in the market for shoerepair, orthopedics and podologics machines. With a progressive look and more than 40 years of experience of Jan Tulen, the company continues with his son Evert Tulen. At Tulen Machines & Service B.V. a customer can always count on the right service. Whether it concerns new, refurbished or unrefurbished machines, small or large parts, removals or service maintenance, at Tulen Machines & Service B.V. you are at the right address. 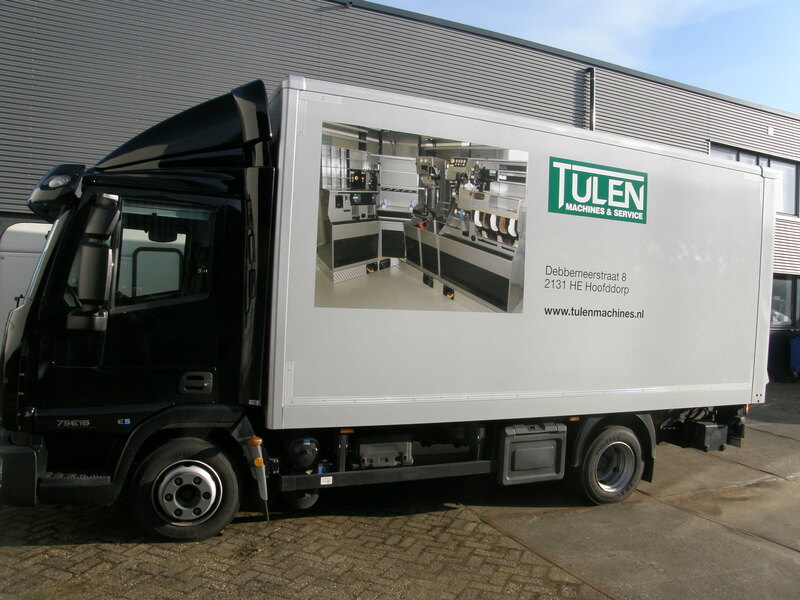 Tulen Machines & Service B.V. was founded in 1999 in Hoofddorp where it still carries out its activities from Debbemeerstraat 8 in Hoofddorp. The service activities are organized nationally and internationally to serve a large market. There are often unusual questions about whether a part is available or if an adaptation to the machine is possible. It is a challenge to come to a correct solution with the customer. In the large stock of used machines, Tulen Machines & Service is able to put together a machine park according to budget and customer choice. Think of the type, design, composition and color of the machine that can be carried out entirely according to your wishes. Please refer to the revision steps of Tulen Machines & Service B.V. on the service page. Feel free to make an appointment with us to visit our showroom and discuss your ideas and possibilities. Are you curious about our experience? Take a look at our already completed projects. Tulen Machines & Service B.V.